CBS stars, including Nina Dobrev and Matt LeBlanc, visited Children's Hospital LA on Jan.
23 for the 8th annual Children's Hospital Los Angeles Holiday Event. 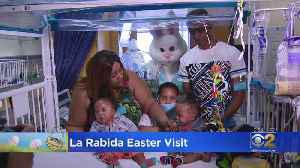 Kids who are too sick to be home for the Easter holiday got clothes, stuffed animals, books and a little bit of joy. 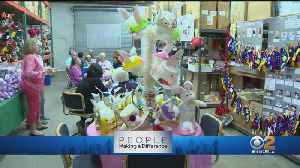 Meet a hat maker with a remarkable team of volunteers bringing joy to children - one hospital at a time. For more info, visit https://www.happyhatsforkids.org. Nina Dobrev and Tone Bell take a friendship test. 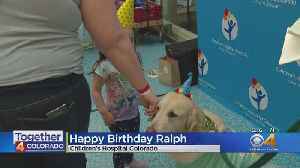 They talk about how they met, stare into each other's eyes for one minute, give each other compliments, hug each other for one minute, and more..
Ralph is a therapy dog who helps patients feel a little more at ease. 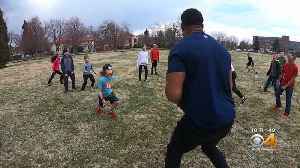 More than a visit, Uchenna went to the clinic to give kids a break from their often difficult days with type 1 diabetes. 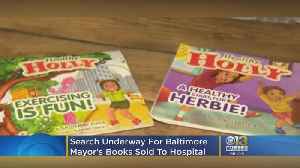 There's a search underway in Maryland for "Healthy Holly" — not a fugitive or a missing citizen, but an obscure children's book authored by Baltimore Mayor Catherine Pugh. Matt Yurus reports. 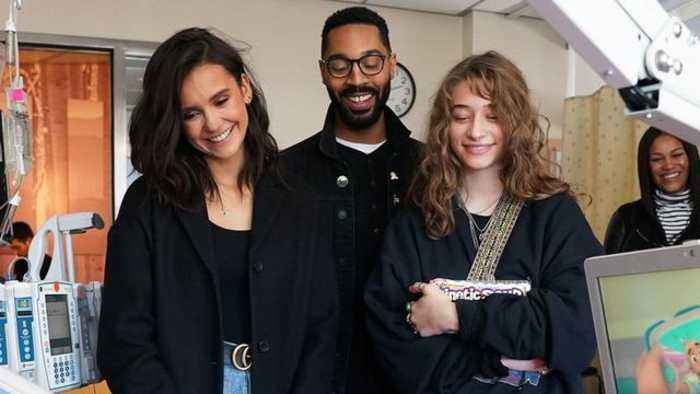 Nina Dobrev answers fan questions on Twitter about stage fright, motivating yourself, her favorite skincare products and more. Check out Nina in FAM airing Thursdays 9:30/8:30c on CBS, and in the film..
Gowns, tuxes, dancing -- and even some hearthrobs from the Disney Channel! What more could a girl want on prom night? They also had mocktails! 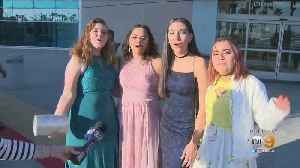 Brittney Hopper talked to prom attendees between their..